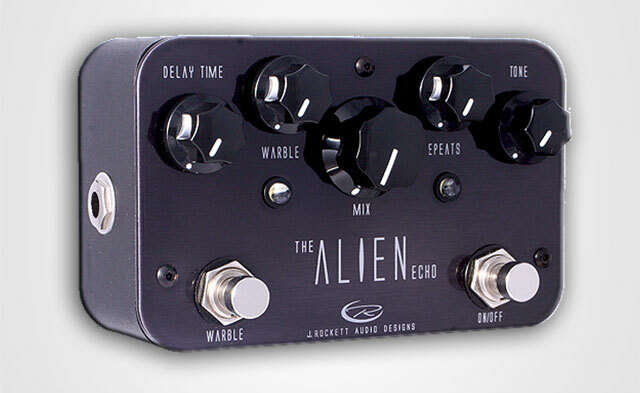 The Alien Echo is our offering to achieve vintage, analog sounds and worn out tape delay sounds. The modulation is random and unpredictable, similar to a tape delay. 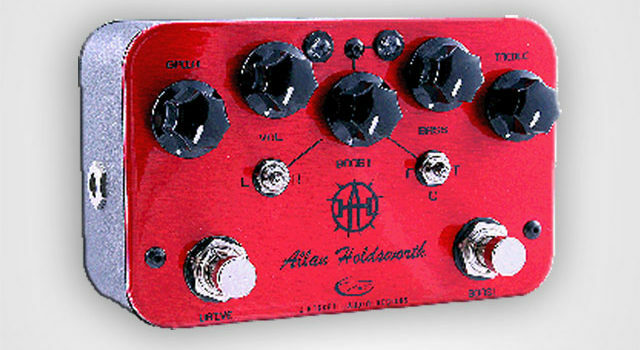 Modulation is also foot switchable for on the fly effect changes. The tone control only affects the delay signal and, depending on where it is set, will dictate vintage analog or worn out tape delay sounds. 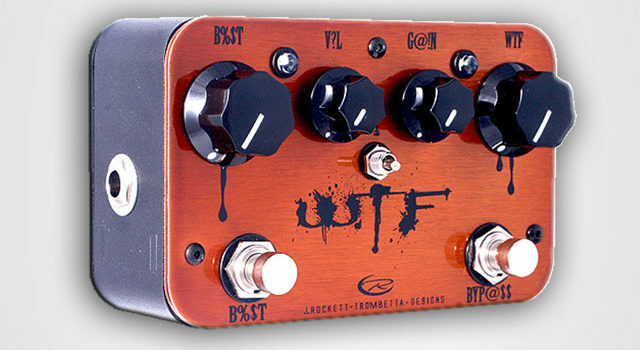 This is an extremely musical delay that can go from lush, magical, long delays to warm, country, slap-back delays. If you mess with the modulation you can get some pretty crazy sounds, which is where we came up with the name.